With the recent growth in the development of GPS surveying techniques and Geographical Information Systems an increasing number of applications of GPS in the GIS environment has been proposed. 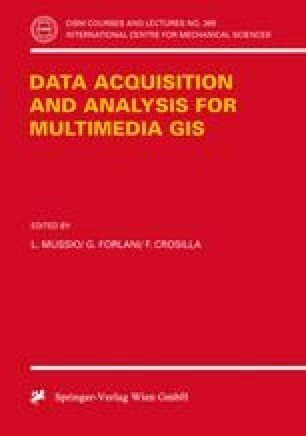 In the paper some aspects of this integration are discussed, in particular the problems related to the use of GPS in georeferencing GIS objects and in connection with software designated for generic field data entry. An example is presented.